In case you were wondering, yes, Shiraz and Syrah refers to the same thing. It’s called “Syrah” in its country of origin (France) as well as the rest of Europe, South America, and New Zealand. The Australians use “Shiraz”─ probably because of their accent. In South Africa however, producers use both terms. This wine has a rich, dark-red colour, so dark, that if you hold up a glass of Shiraz to the light, you will have a difficult time seeing through it. Shiraz is a wine with plenty of tannins and is known to be full-bodied, which means that it feels heavy in your mouth. The high tannin levels mean that Shiraz has one of the highest levels of health-benefitting antioxidants of any wine, giving us just another good reason to enjoy a glass every day! Our ReedValley Shiraz is a full-bodied, well-structured showcase Shiraz that goes very well with red meat – especially steak. It has a light peppery scent of ripe berries, perfume and spice that will gain complexity with age. 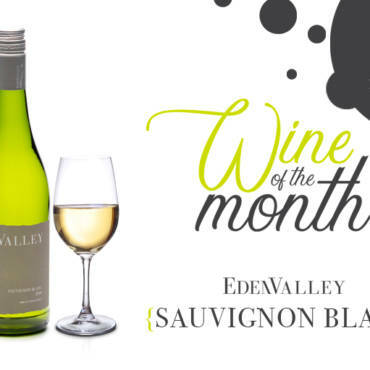 This wine is produced from hand-selected grapes from a single vineyard. Regular derated pump-overs ensure enough colour and flavour. It is matured for 14 months in 10% American and 90% oak barrels of which 30% is new oak. 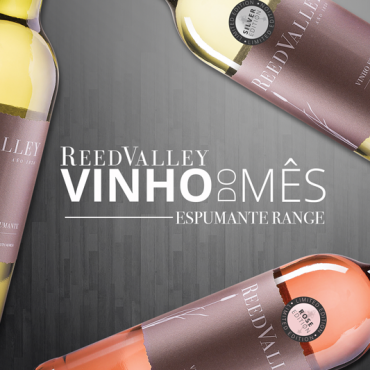 The wine has good ageing potential and will gain complexity with 3 to 5 years of bottle maturation. 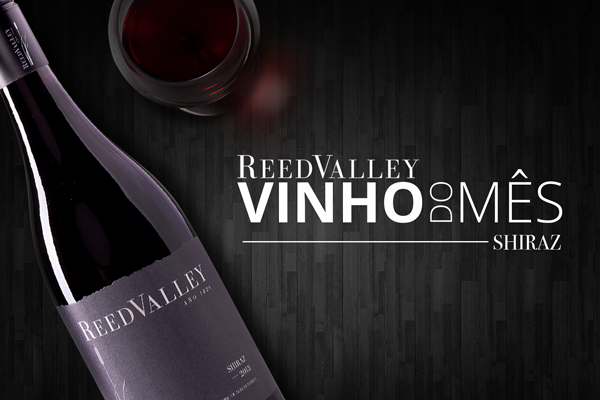 ReedValley’s Shiraz pairs well with aged steaks, hearty stews, and smoked meat and chicken – a serious wine to accompany fine cuisine. For the month of July we are featuring 2 easy-to-prepare side dishes that will go well with your favourite steak cut. You can order your case of ReedValley Shiraz from our online shop and if you are a Mossel Bay local, we will deliver it to your home for free*! Until next month … Tchau!